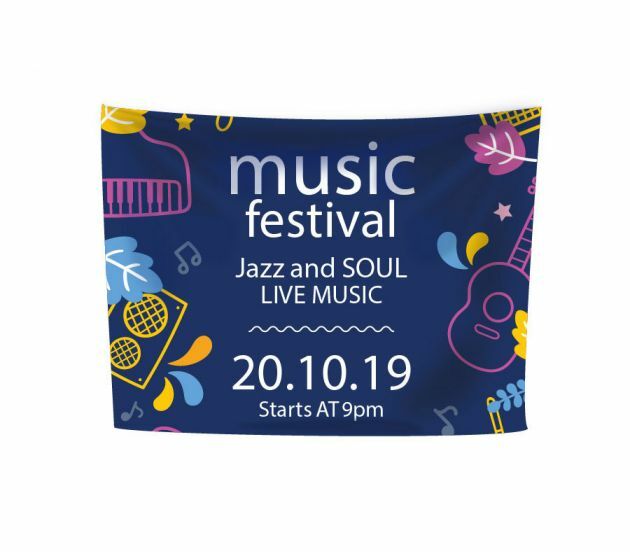 - Our printable fabric is a three-layered woven fabric that is 100% Polyester. This fabric is wrinkle resistant with minimal light reflection. The minimal space between threads on this fabric allows for exceptional print quality and opacity, more than other standard fabrics. 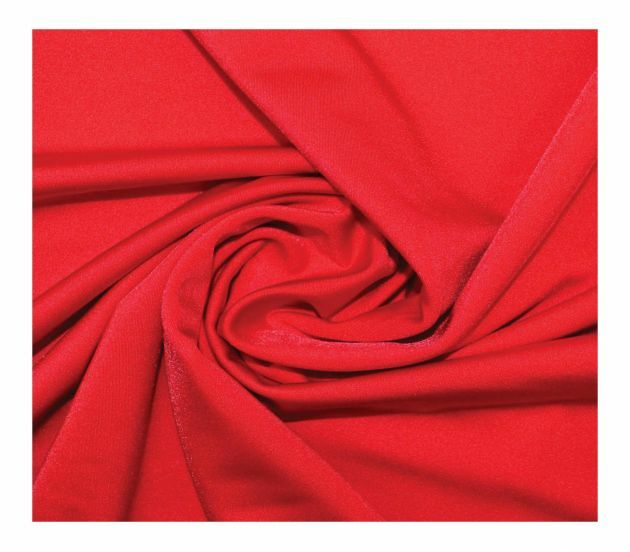 The fabric is suitable for table tops, photo backdrops, and elegant pop displays. 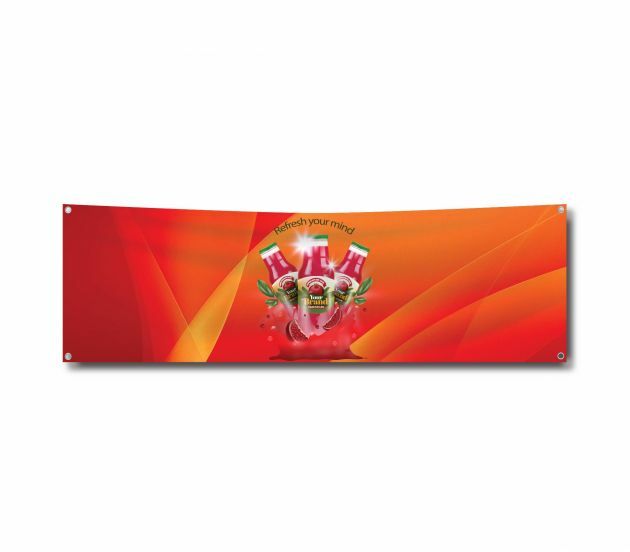 Maximum Size: 120" High X 140' Wide as one piece. However, we can sew banners together for a bigger size banner. 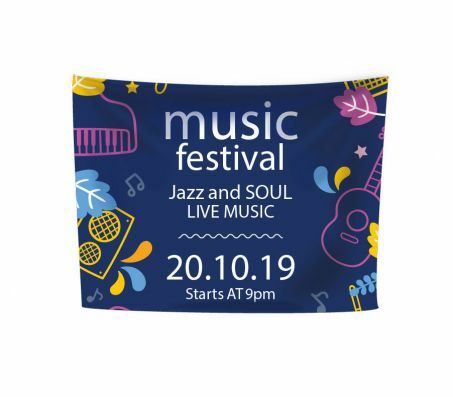 For fabric banners bigger than 56" x 300', we sew multiple banners to accommodate any size. You can't really see the seams where banners are sewn together once you step away a few feet.